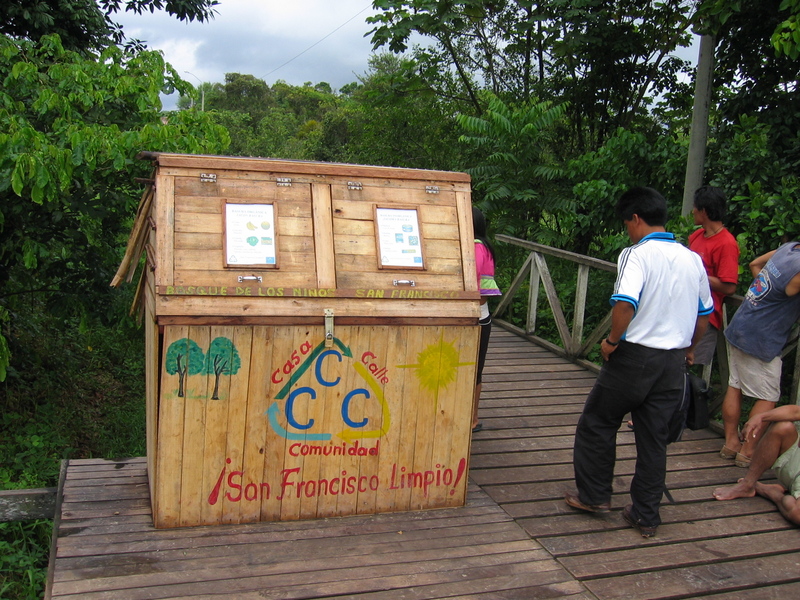 San Francisco Saludable provides innovative and ecological solutions to the waste management needs of San Francisco de Yarinacocha, the largest Shipibo community in the Peruvian Amazon. 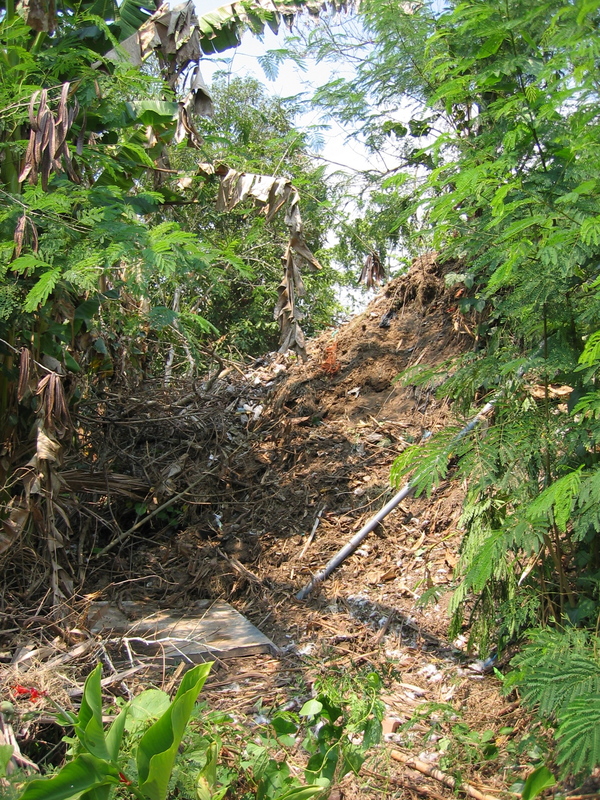 Years of inadequate sanitation in San Francisco, located 16km from Pucallpa in the department of Ucayali, have led to increased health risks and the degradation of the local ecosystem. 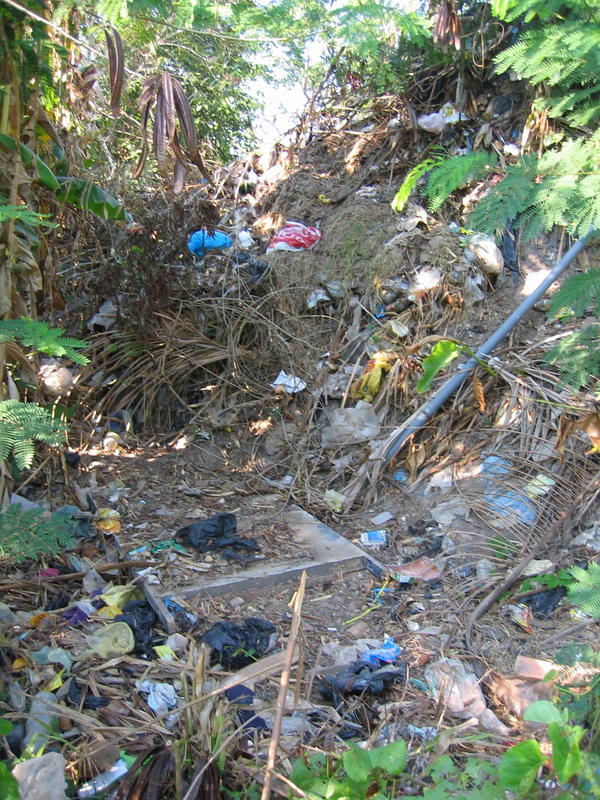 The lack of an integrated environmental education curriculum within the local schools has also resulted in an attitude of disrespect towards the environment that in turn compounds the problems associated with waste. For this reason, our project includes a strong educational component to complement an integrated waste management service. We hope to instill a conscience of social and environmental responsibility throughout the community with educational activities at both the school and the family level. Our work has direct positive effects on the economy, environment, health and well-being of the San Francisco community. Moreover, we hope that our intiative will become a model in the region to be emulated by other communities alongside the Yarinacocha Lake and throughout the Shipibo nation. 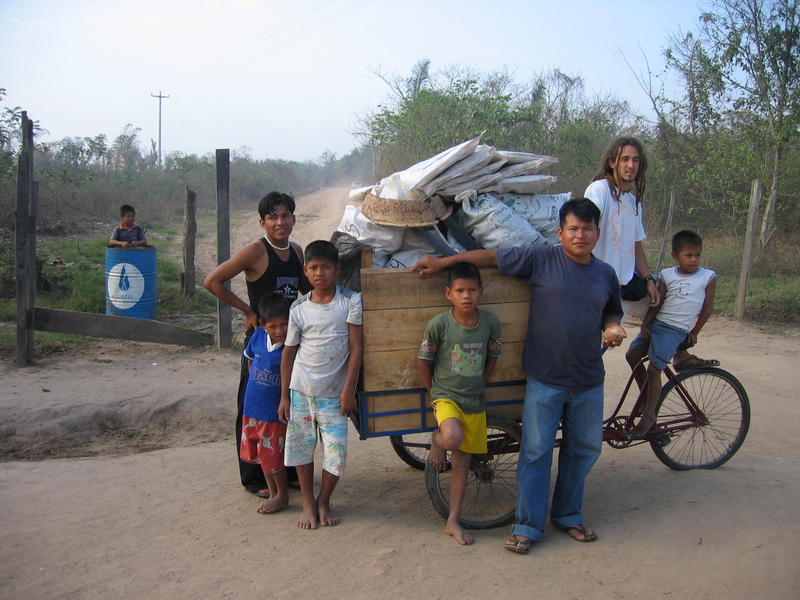 To promote cleaner and healthier communities with a deep environmental consciousness in the Peruvian Amazon through holistic education and culturally relevant waste management technologies. 1. Foster environmental and social responsibility that will guide and shape future actions within the community. 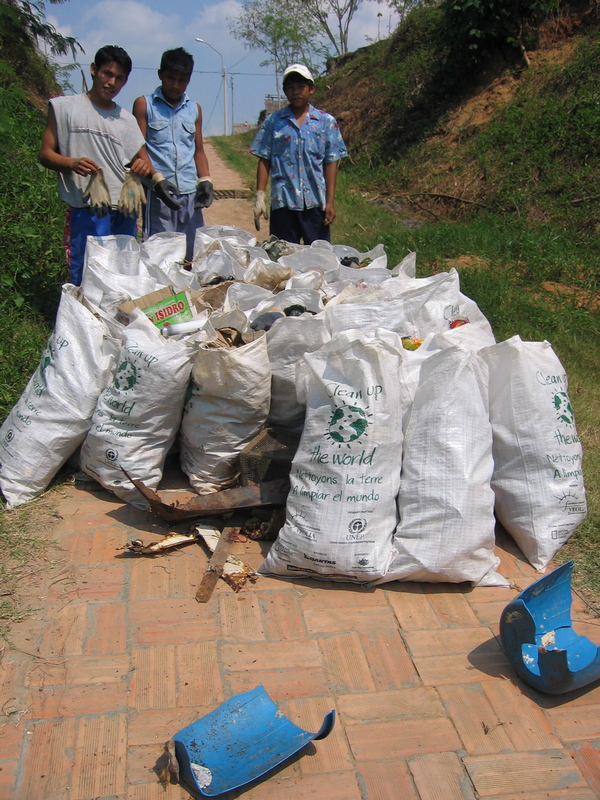 2.Promote a grassroots service to adequately meet the community’s waste management needs. • Elaboration and implementation of an environmental education curriculum for all grade levels. • Community-wide environmental education workshops. 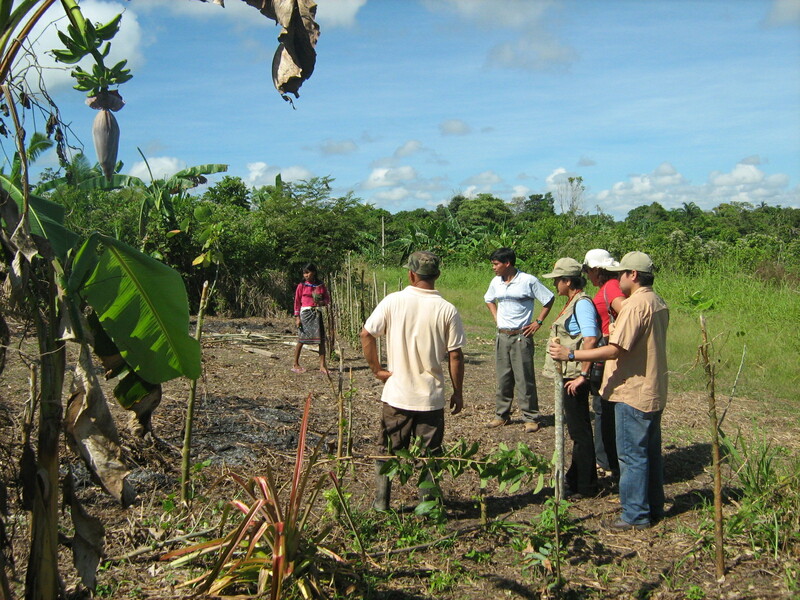 • Training “environmental promoters” so that they may be able to better inform and educate their community about environmental issues and waste management procedures. • Partnerships with local organized groups (churches, municipalities, committees, etc.) 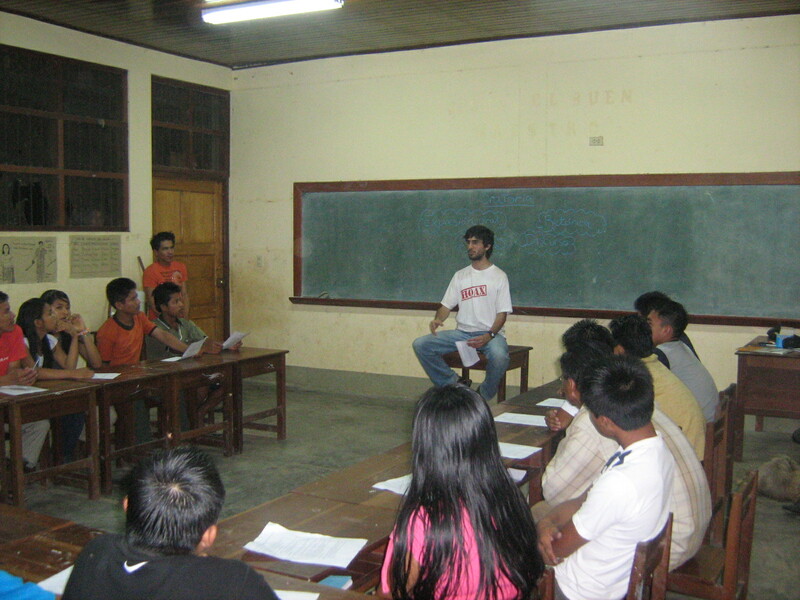 to further promote environmental responsibility through talks and workshops with community leaders. • The “San Francisco Saludable” community clean-up contest. • Community wide activities, such as the “Kopa Këras” (Garbage Cup) soccer tournament. 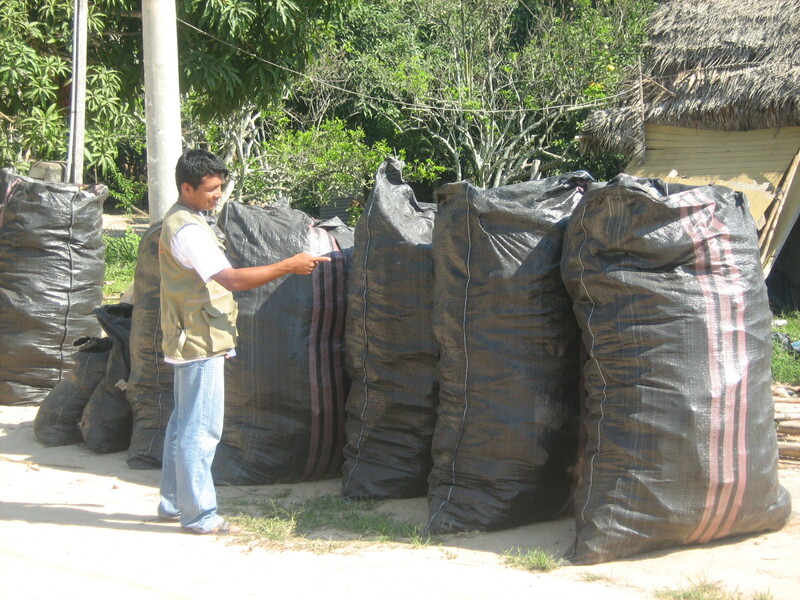 • The formation of a small, community-based sustainable business that provides an environmentally responsible waste management service, emphasizing resource recovery. • The acquisition of a terrain and the construction of a shelter to serve as the operations center for the waste management business. • The placement of trashcans in strategic community locations. I am so happy that you and your heart have found your way have to Peru. I want you to know that you and other friends have inspired me to get a passport and study Spanish and so I can one day see more of the world. Your work is so important and I hope that you will contact me when you visit Nebraska to share your experiences. I am working on social and environmental change here with a Bioneers group. They have international connections as well. Thank you for continuing to include me in your adventures. Good luck on a great project. Dear Brian, what lovely work.Keep it up. Shall definitely collaborate on improving quality primary education in your project schools.